A strategic plan for business is all about the very big picture. It is long range, all encompassing, and acts as the reference and coordinating point for all activity in an organization. 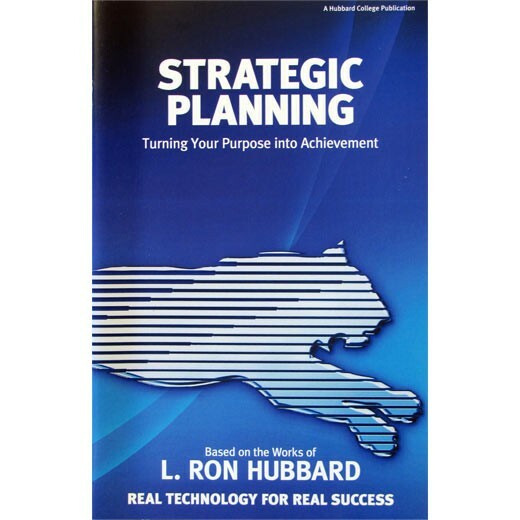 With the right strategic plan, all efforts point in the same direction, with no action wasted. This is how you take your company from the existing scene to the ideal. Use this booklet to train your own staff or, if you are a consultant, give it to clients and prospects to help them get the most out of their promotional activities. It can be studied individually or used as a seminar or workshop guide providing attendees with a written reference they can use over and over again to help them apply the information successfully.